The end is nigh. Apocalypse has dawned. Everyone has gone ... everyone, that is, except for two dogs. Unbeknownst to Brownie and Apollo the world has turned to utter chaos. It is only when dinner time comes and goes, that the pair slowly begin to realise that their owners might be Gone For Good. There's only one option - leave the comfort of their sofa and head into what's left of the world. With only their wits about them, Brownie and Apollo must find a way to survive. It's a dog-eat-dog world now! 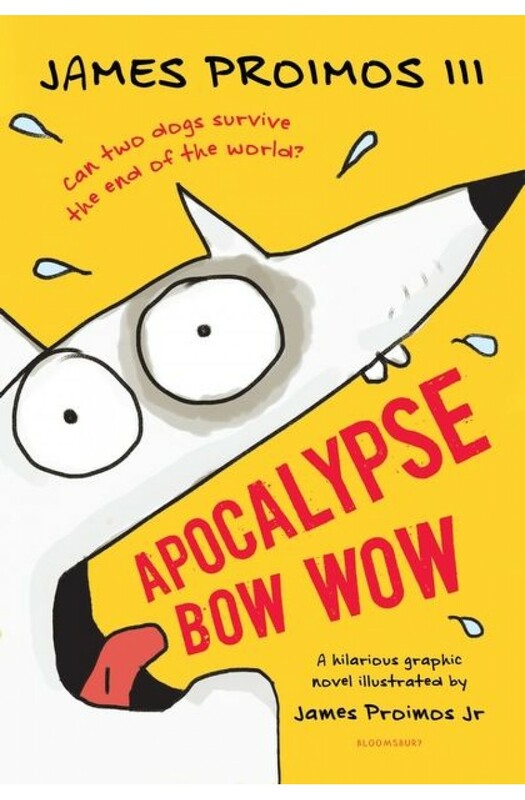 This hilarious spin on dystopia is perfect for middle graders, dog lovers and those who want to be thoroughly entertained. Perfect for fans of Wimpy Kid and graphic novels, this has been illustrated by the same illustrator of Suzanne Collins' picture book, Year of the Jungle, which was a New York Times Editors' Choice.